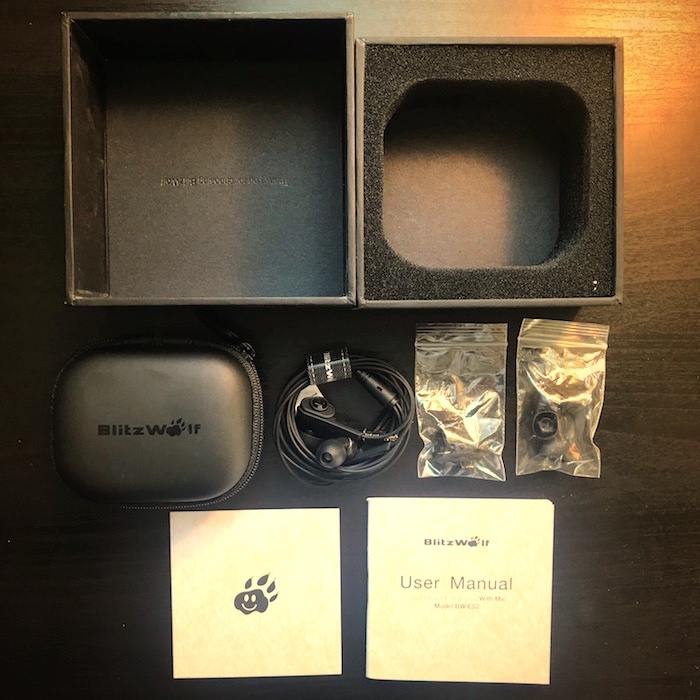 We had an opportunity to review the BlitzWolf BW-ES2 earphones with built in microphone. 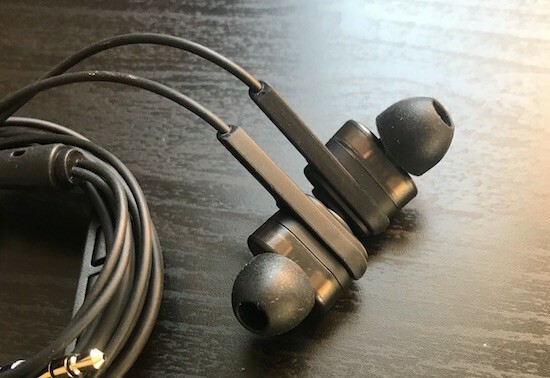 These are an affordable pair of wired earphones with a microphone that will control your smartphone, music player, or tablet using the built-in multifunction buttons including calls and music. The earphone sound quality is superb with 20~40,000Hz frequency range. Lows and highs are evenly matched. The earphones maintain a good bass at any volume level. 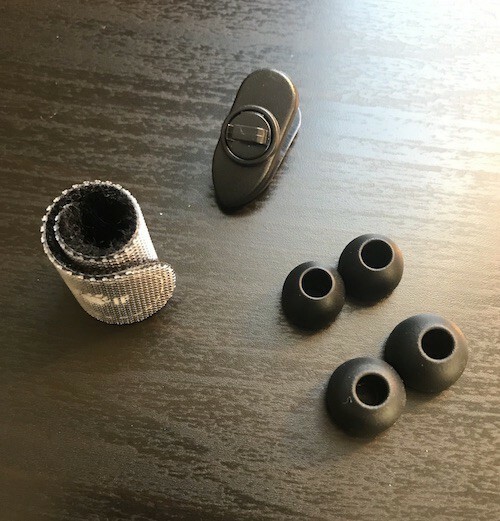 While running outside, the earphones stayed in our ears without any issues using the larger supplied earbud tips. 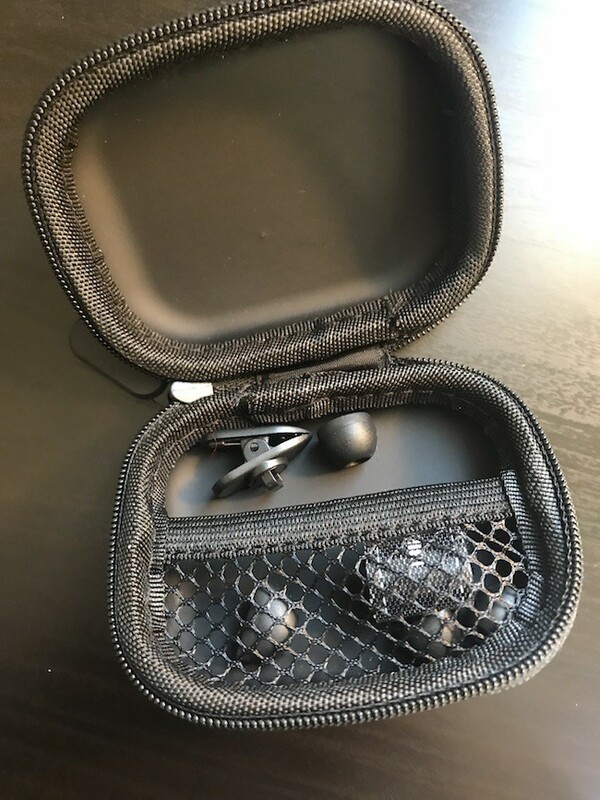 The nylon carrying case is convenient to take with you and to easily store the earphones. In our experience, zippers on cases like these eventually break with use – this is an extremely durable case and quality made zipper handle. If you are looking for an affordable wired earbud with microphone and superb sound quality, grab a pair of these buds. Buy on BangGood and official website.